The O dedicates two floors for Business, Private Lounge & Entertainment. Set in a personalized & stylish manner.The O is the place to be for 'Business'. The O dedicates two floors for business, private lounges and entertainment. 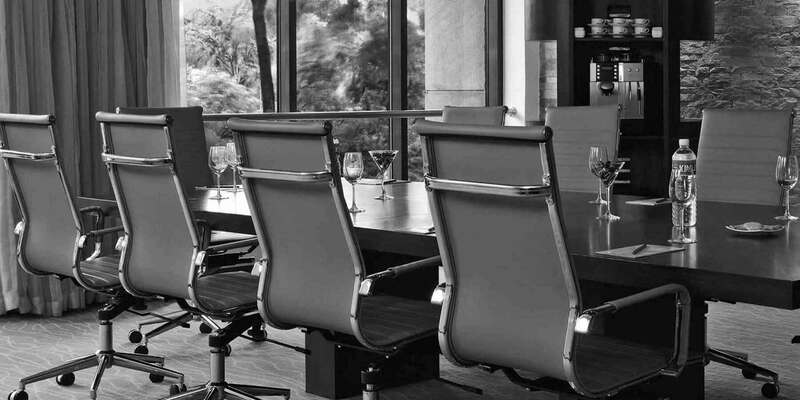 Set in a personalized and stylish manner, the O is the place to be for 'business'.